All Floor Models must go! Take advantage of the lowest prices ever on Hot Tubs, Swim Spas and BBQ Islands. They are priced to move. Come see for yourself. Have an old, inefficient working or non-working hot tub? We will take it on trade or haul it away for free. All of our Hot Tubs, Swim Spas and BBQ Islands come with free delivery to your home, cabin or rental property. Valley Hot Spring Spas and BBQ Islands always has exceptional deals on pre-owned hot tubs, floor models, factory blems, last year models and clearance items. Not all our deals on Hot Tubs, Swim Spas and BBQ Islands are listed online. Please call us now at 951-698-3115 to hear the latest specials! Used spas receive a brand-new filter, pillows, cover, and any other necessary item to make them as close to new as possible. All used spas have been thoroughly tested and detailed by our factory trained certified technicians. We ONLY use original OEM factory parts to repair or re-furbish these spas, and all used spas come with a warranty. Blemished Hot Tubs and Swim Spas are available at Valley Hot Spring Spas and BBQ Islands of Murrieta and Temecula. Save thousands of dollars off the purchase of a new premium hot tub or swim spa. Valley Hot Spring Spas and BBQ Islands participates in several Tent Sales, Fairs, and Home Shows through out the year; in the process of moving spas in and out of our showroom, some units pick up minor dents and dings. Most of them are barely noticeable and they are strictly cosmetic in nature. The warranty is not affected. Our blemished hot tubs and swim spas have never been used. Valley Hot Spring Spas and BBQ Islands of Murrieta and Temecula, we want every new hot tub or swim spa to leave our store in pristine condition. These blemished hot tubs and swim spas do not meet our criteria, so they are marked down 20-30% to find a home. Watch out Temecula Valley! 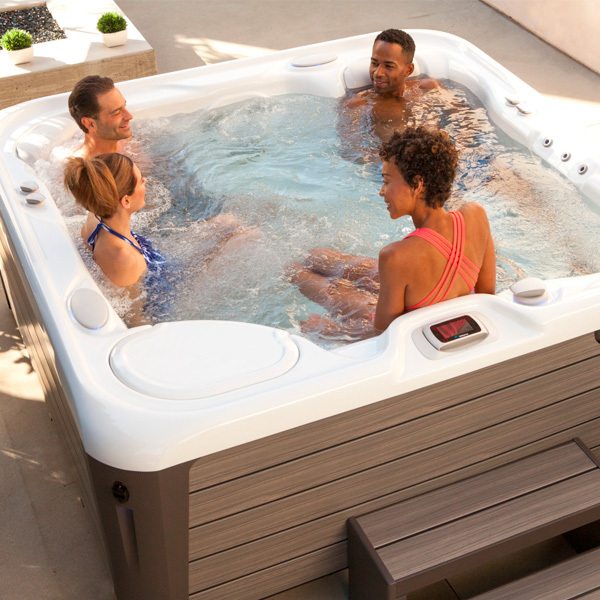 This hot tub clearance event only happens once a year and you do not want to miss it! Now is the time to get the best hot tub on the market at the lowest price. Shop for Hot Tubs, Swim Spas, Barbecue Grills, BBQ Islands, Patio Furniture, Saunas and more. Is your backyard ready for football and holiday season? This is the biggest Clearance event of the year at Temecula Valley Hot Spring Spas and BBQ Islands! Come to see a huge selection of Hot Tubs, Swim Spas, Custom BBQ Islands, Patio Furniture and Saunas at blow out prices – we beat all fair and home show prices with local, year round service and exceptional customer care (Just look at our reviews on Yelp). 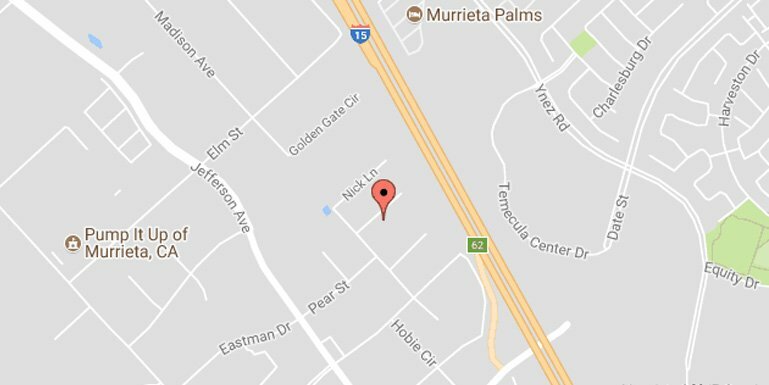 We are located in the Best Buy parking lot on Madison Avenue in Murrieta. Looking forward to seeing you! Huge Hot Tub Clearance Sale – All New and Used Hot Tubs On Sale Now!– Low Prices, Large Selection, Great Service, and Financing offered with approved credit. THE LARGEST DISPLAY OF HOT TUBS, SWIM SPAS & BBQ ISLANDS FROM MAJOR BRANDS... AT HUGE DISCOUNTS! Hot Tubs Starting At $2995! Enjoy the therapeutic benefits of owning your own spa. Who can’t use some stress relief? A hot tub also alleviates muscle and Arthritis pain as well as insomnia. Trade-Ins Welcome! Huge Selection! Exercise with Low Impact! You get the massaging hot water jets and all the enjoyment that a spa can offer in a unit that also includes a swimming area. Swim the entire year! 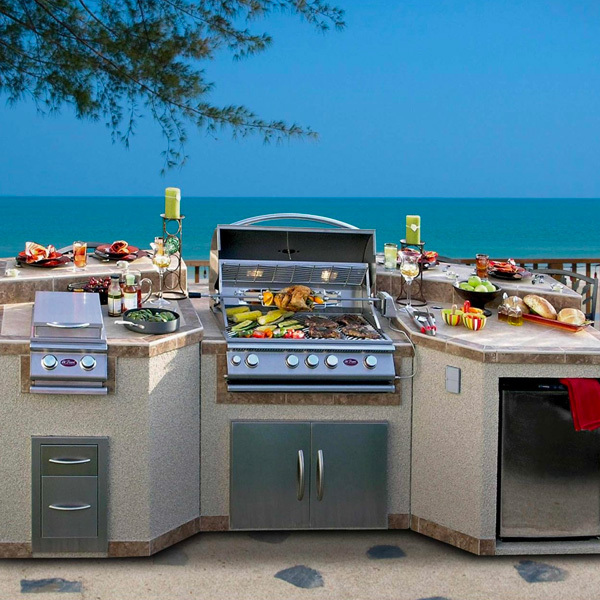 The Ultimate Outdoor Kitchens! No matter the size of your backyard or budget, we have a solution to fit your Outdoor Kitchen and Fireplace needs. 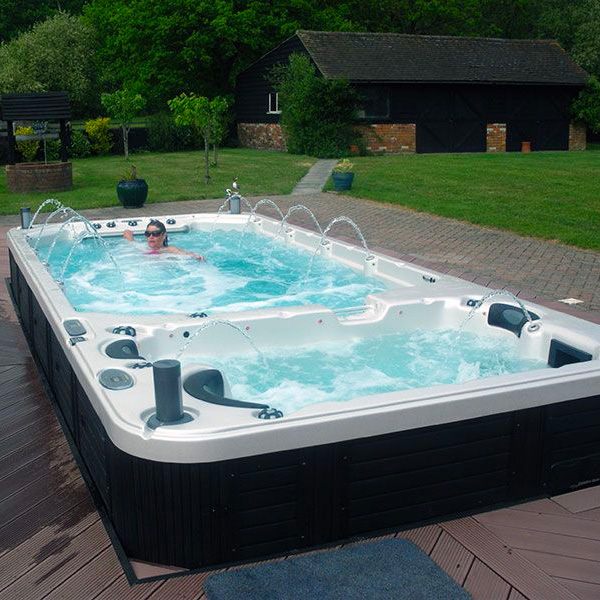 Come to see a huge selection of Hot Tubs, Swim Spas and Custom BBQ Islands at blow out prices. *Subject to credit approval, we offer special financing for 18 months.